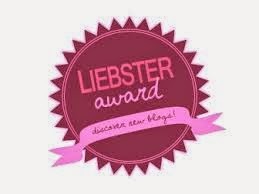 Red Ribbon Photo Contest-Win Prizes for Your School!! 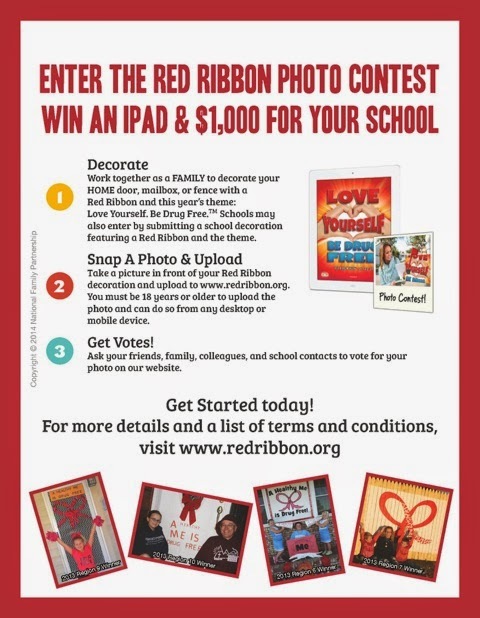 by For High School Counselors.In Red Ribbon Week.Leave a Comment on Red Ribbon Photo Contest-Win Prizes for Your School! !